For more than a decade Data Centre World has been delivering the future vision for the industry. Now in its 11th year, it continues to probe all the trends, all the opportunities, all the challenges for data centres everywhere. Whatever level of data centre you run, this is the place to run it better. 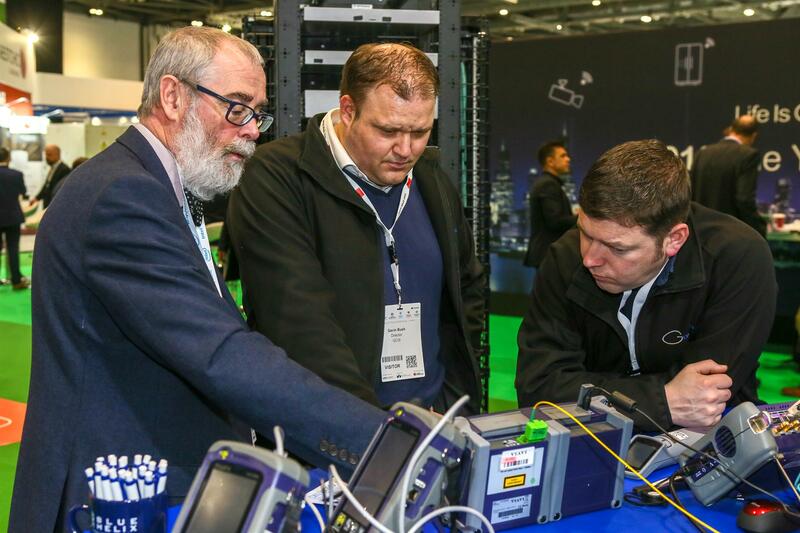 DCW 2019 will be taking the data centre to the next level. Showcasing the 6th Gen DC which will be address new technologies that are pushing the boundaries for data centres in today’s market. An eye opener… leaving you amazed and offering you the experience of what the future is for the data centre industry of tomorrow. 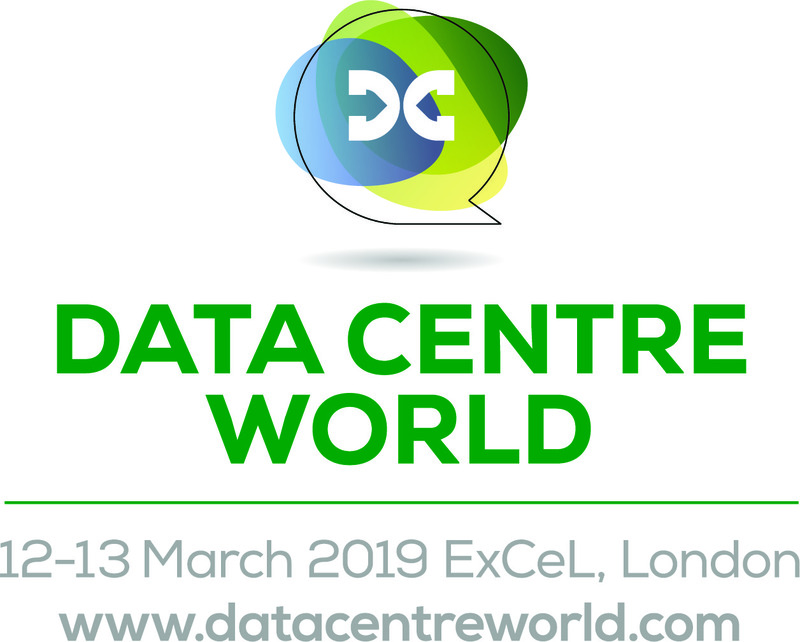 Data Centre World is the compelling and practical event for everyone involved in running and building data centres. Whether you are responsible for a server room or a tier 4 data centre, or anything in between. Wherever you are on the data centre spectrum, Data Centre World is the one unmissable global event. 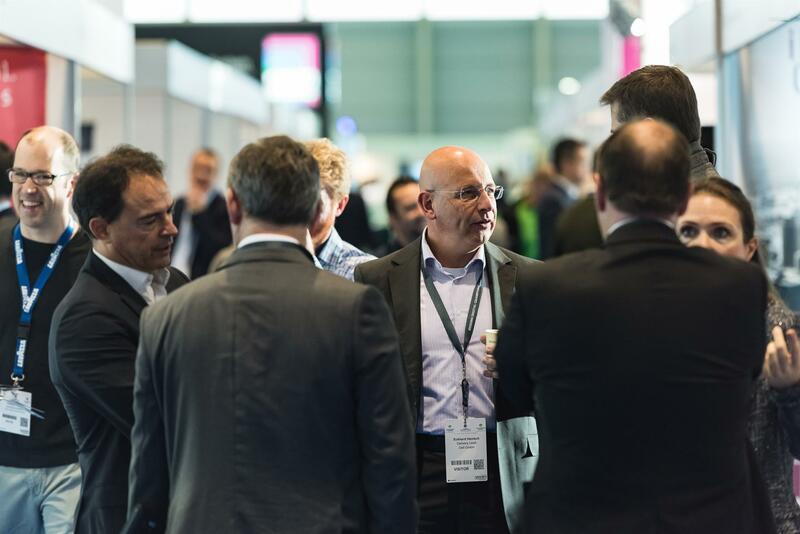 Come and meet industry leaders and key thinkers. Hear from experts, including industry leaders, analysts and top technologists, sharing insight and inspiration. And experience incredible networking opportunities. National and international experts will address current and relevant topics in numerous lectures, seminars and workshops. Enjoy a diverse program and more content. Come and gather answers - to everything concerning power and energy efficiency, design and build, physical security, robotic automation, fire and security, and data routing and switching. 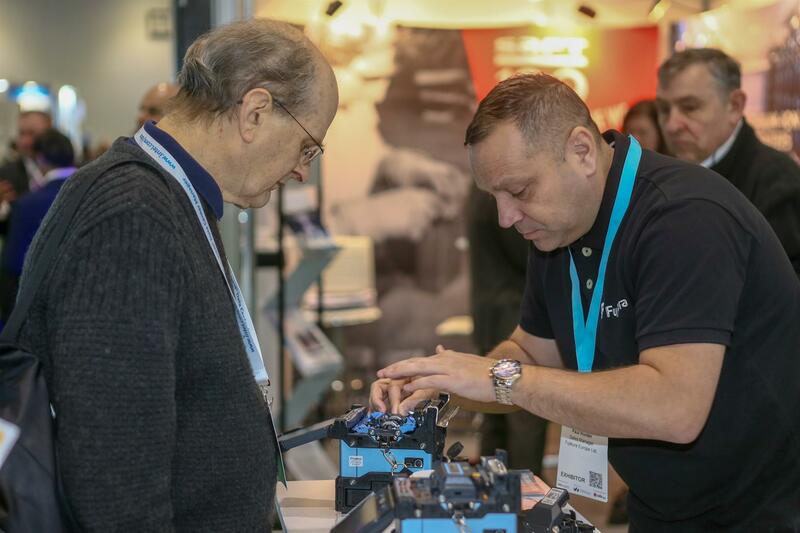 Meet some of the world's top 600 key suppliers who will be happy to help answer your questions and advise you on topics such as the initial implementation as well as the full implementation. Many roads lead to ExCel, London - no matter whether you travel by plane, car or train. We are pleased that we can offer you better conditions through cooperation with the railway. Visit our website and find the best way for you. 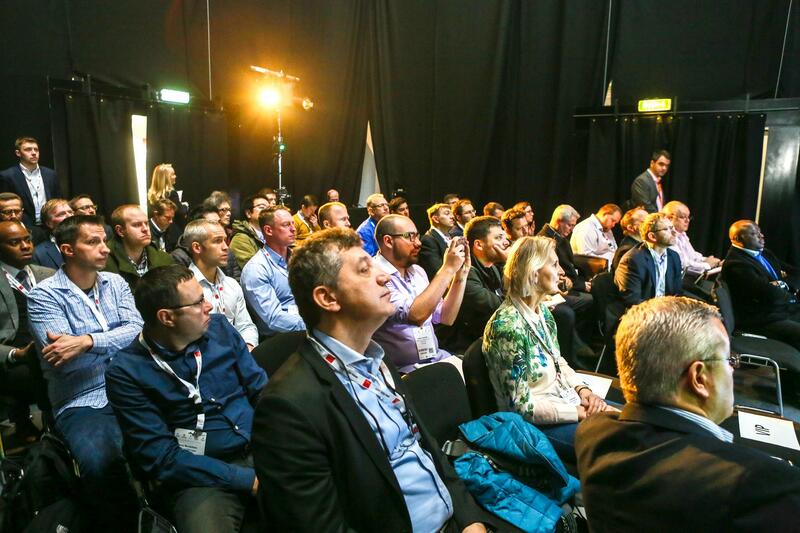 CloserStill Media has appointed Event Express as its official accommodation agency to offer discounted hotel accommodation exclusively for exhibitors and visitors of Data Centre World at ExCeL, London. For more information, click here to book your accommodation online.